8 March 2019. Press Release ColeACP. 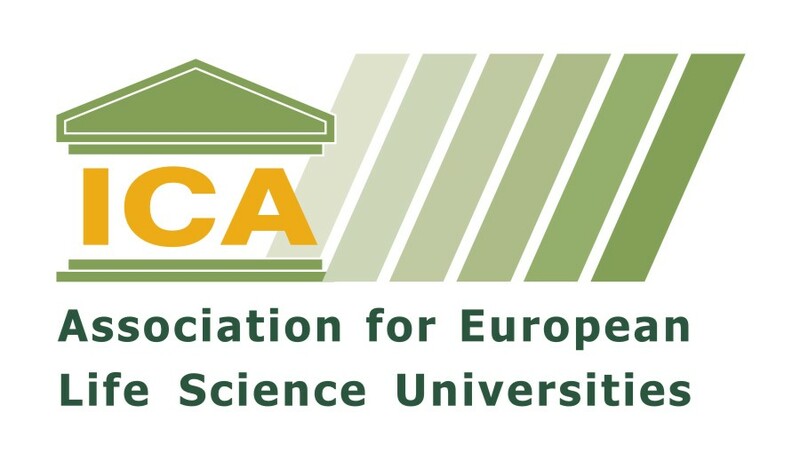 The European Union is in the process of overhauling its plant health regulations. 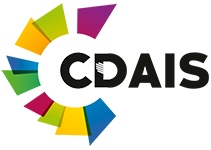 In December 2019, the new EU plant health regulation will become fully operational. In the meantime, the existing rules are being enforced more rigorously and special measures have already been introduced for a number of imported crops where there have been high numbers of notifications due to quarantine pests. The new EU plant health rules focus in particular on crops that are a known pathway into the EU of serious pests that could damage EU agriculture or the environment. 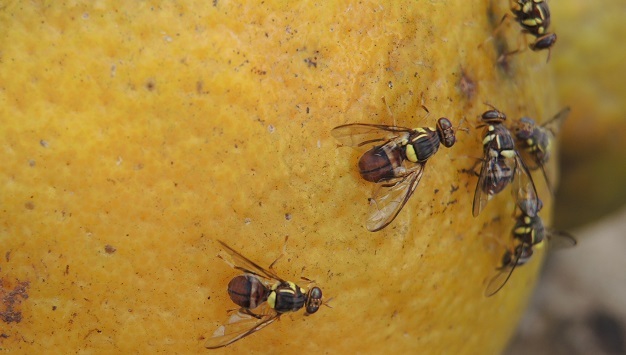 One of these serious pests is the non-European fruit fly (Tephritidae). In recent years there have been consistently high numbers of interceptions due to the presence of this pest in mango imported from ACP countries, and this has resulted in a decision to introduce special measures to tackle the problem. The new Directive will require action from producers, exporters and the National Plant Protection Organisation (NPPO). It gives four possible options, but only one of these is applicable to the mango sector in ACP countries. The first three options require pest-free countries, zones, or production units, which in practice are not viable options. 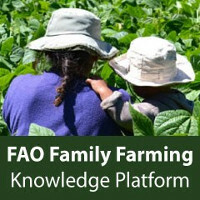 COLEACP will provide more information on the details of the new rules (including the start date) as it becomes available. Under its Fit for Market programmes, COLEACP will be available to support both NPPOs and the mango industry in each country in the development of the dossiers to be submitted to the EC before the end of the year. COLEACP is also available to work with the mango industry and national authorities to help put the necessary actions in place. 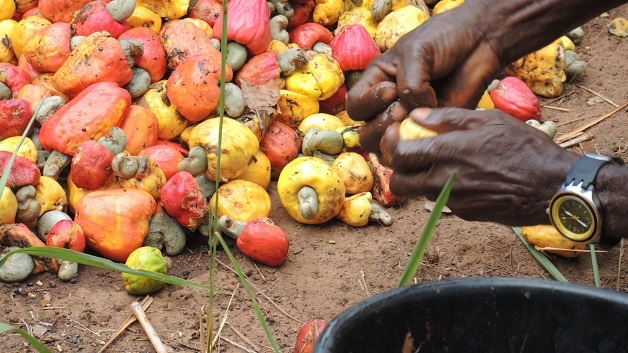 With support from CORAF, and in collaboration with the University of Abomey-Calavi in Benin and the University of Ghana, Agro-Insight produced a series of 6 farmer training videos on fruit fly management, which will be of great relevance to all those involved in developing fruit value chains across Africa. 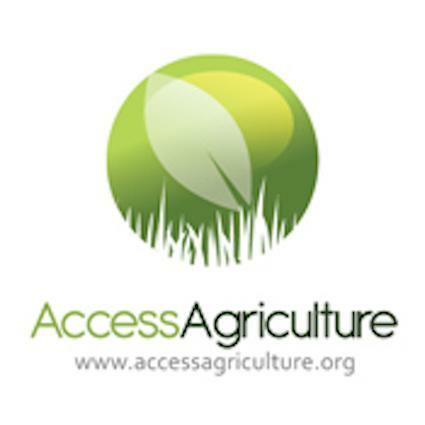 All videos are freely downloadable as video, audio or 3gp file for mobile phone viewing from theAccess Agriculture website, and come with one-page, farmer-friendly fact sheets that contain contact information of scientists involved.